J-hooks for suspended ceilings, below raised floors. 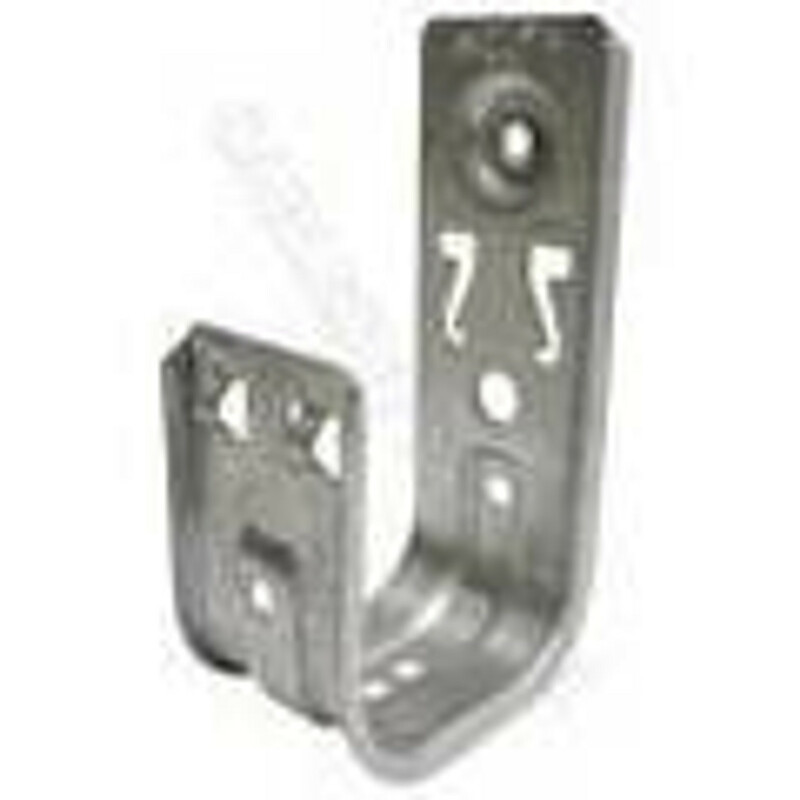 J-hooks are the perfect solution for heavy duty hanging applications. J-hooks are multi-purpose and provide stress free cable support pathway for various types of cables.